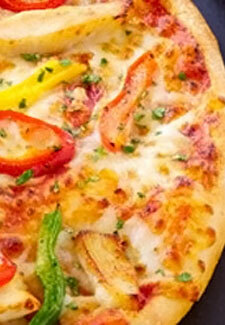 Beat off the Monday blues with Pizza Hut’s great collection offer. You can pick up any 2 regular-sized pizzas for just £10 at Pizza Hut every Monday. Just log-in to the website, place your order and add the following code FSRMM55NZ. Monday’s have never tasted so good!